With the round watts LED display, you can feel free to stay on top of your workout progress while using one of the 22 preset workout apps that are built in to your machine. 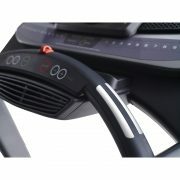 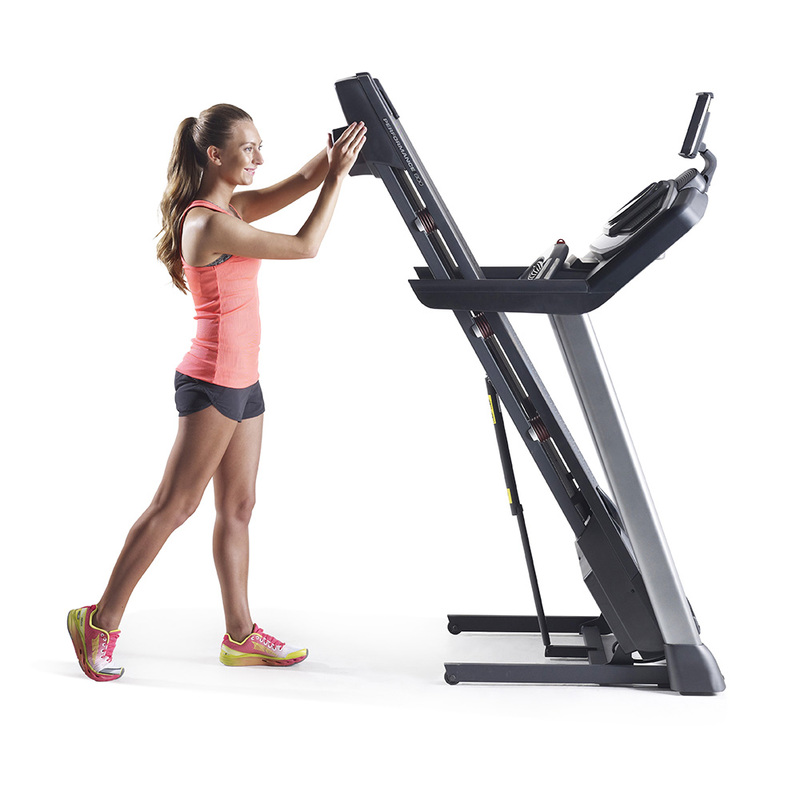 Or customize your workout via the groundbreaking iFit® technology. 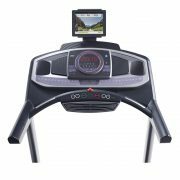 iFit subscription is sold separately. 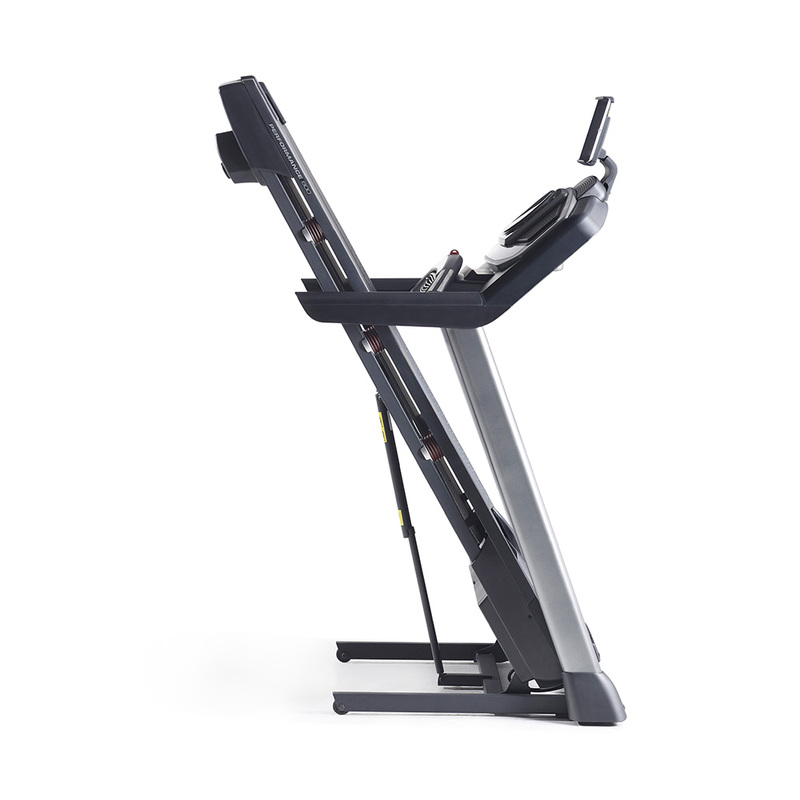 Get the most out of your workout with the 2.75 CHP motor. 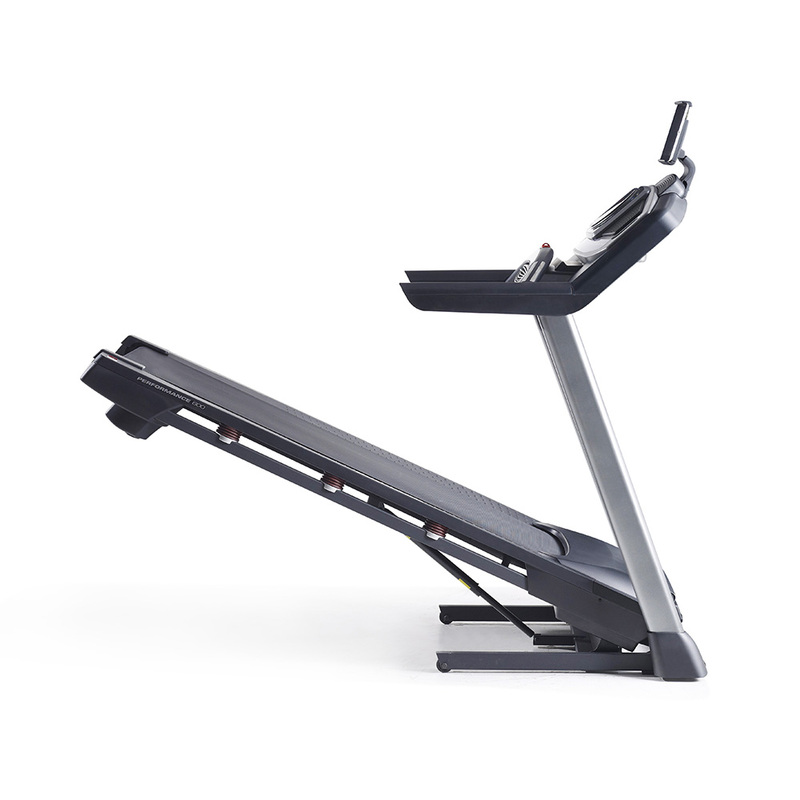 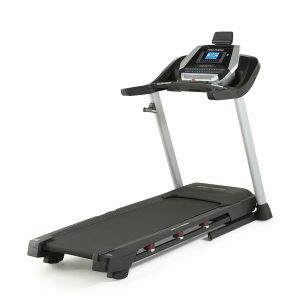 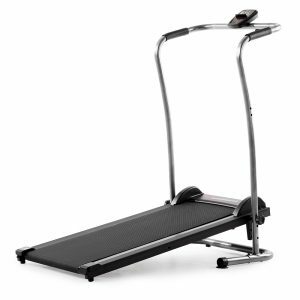 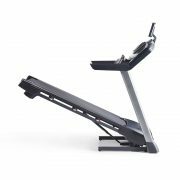 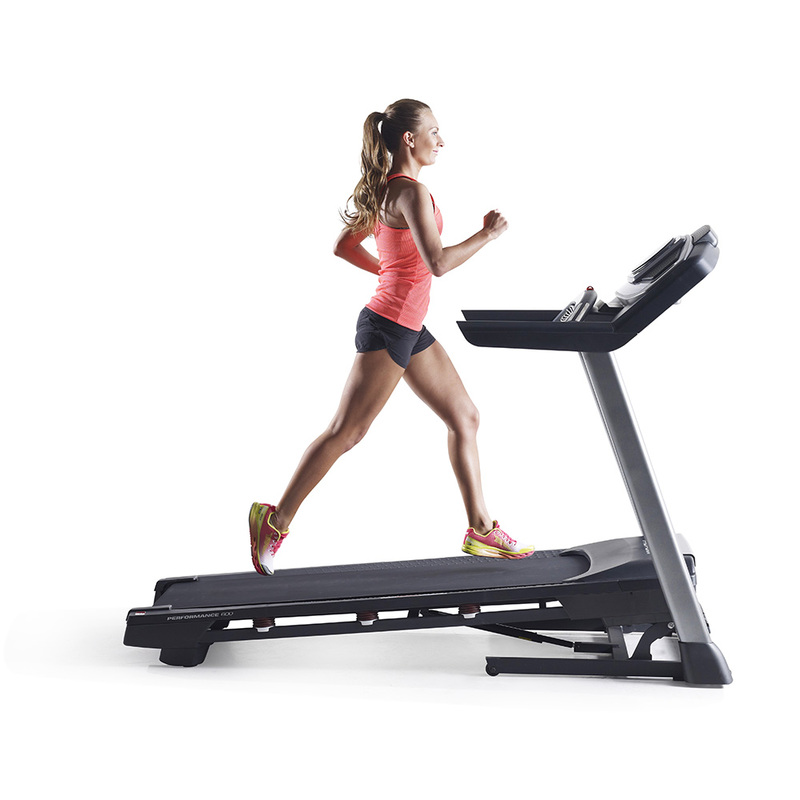 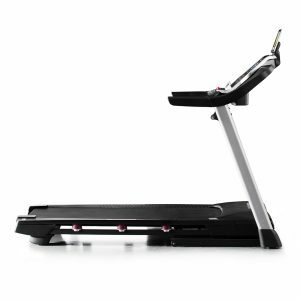 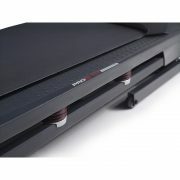 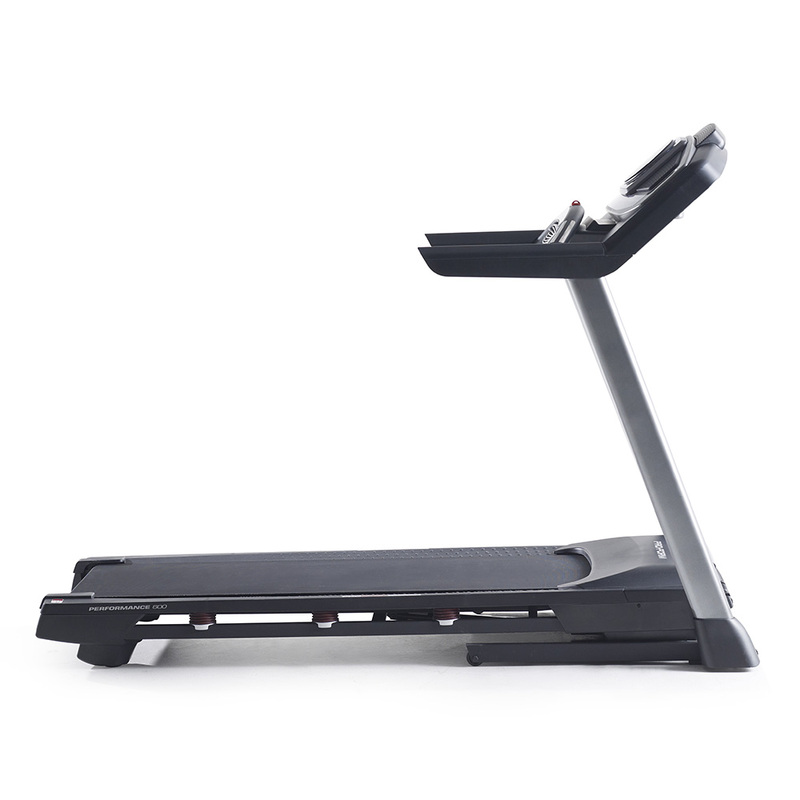 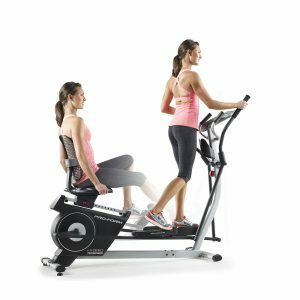 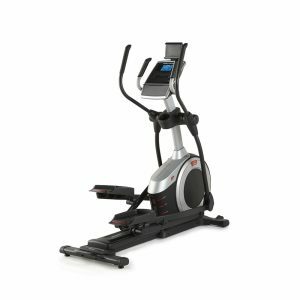 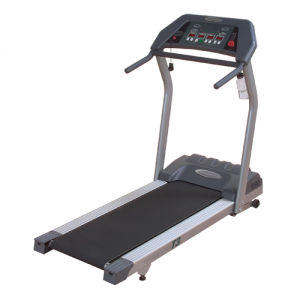 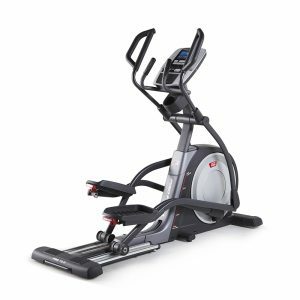 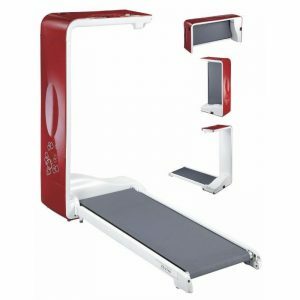 And with a 20-inch by 60-inch walking tread belt and comfortable ProShox™ cushioning, this machine is built to help you get motivated.